My Time At Portia is a simulation RPG game set in a post-apocalypse setting. The game is developed by Pathea Games and published by Team17 Digital Ltd. Armed with your Pa’s old handbook and workbench, you must gather, mine and craft your way to being crowned the number one workshop in Portia. Help the locals rebuild the town and uncover the secrets locked deep away beneath it. Be prepared though…it won’t be easy! Restore your Pa’s neglected workshop to its former glory by fulfilling commissions, growing crops, raising animals, and befriending the quirky inhabitants of this charming post-apocalyptic land! 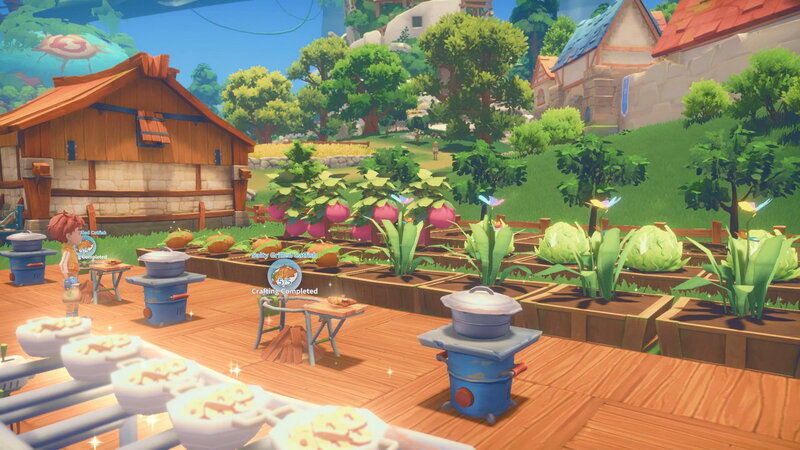 My Time at Portia takes a lot of positive notes from popular farming simulators like Stardew Valley and Minecraft, and puts its own creative spin on things. If those have already seduced you in the past, you should not be disappointed. The town of Portia is full of friendly new faces for you to meet. Make friends, complete requests, exchange gifts, go on dates and let romance blossom! When you aren’t searching for materials or crafting a new gadget, you’re off cavorting at festivals or bonding with the friendly townsfolk. There’s always something waiting for you at Portia, and it pulls you back in every time. Inspired by the magic of Studio Ghibli, My Time at Portia whisks you away to a world of wonder that you won't forget. How will you spend your time at Portia? 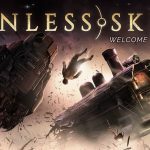 Combine hunting, mining, building and romancing with a fascinating setting and an involved narrative, and I can see myself continuing to go back to play more. My Time at Portia is a game that we'd wholeheartedly recommend for anyone who enjoys a splash of colour and the thrills of crafting and exploration.